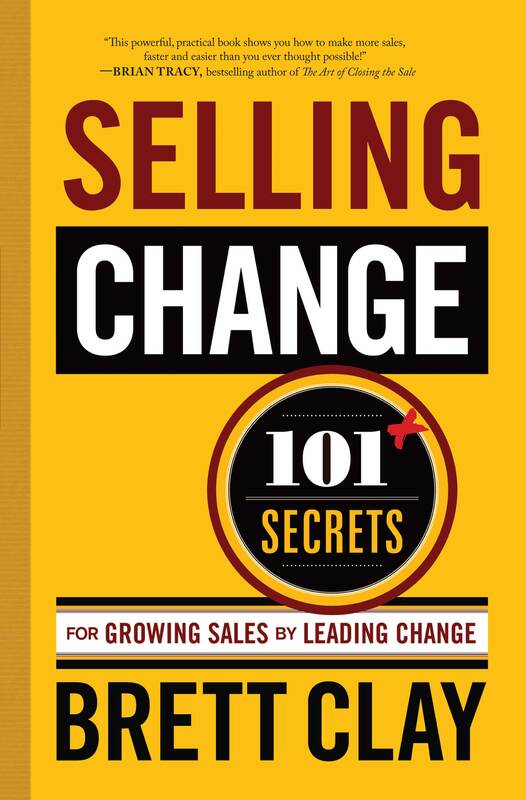 Selling Power magazine has selected Selling Change, 101+ Secrets for Growing Sales by Leading Change by Brett Clay as one of the ‘Best Books to Help Your Team Succeed in 2011,’ which will appear in the November/December issue of Selling Power. 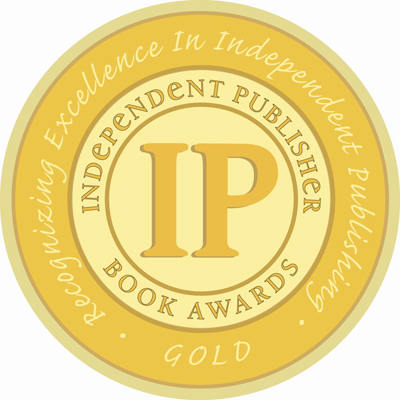 The Selling Power announcement adds to a growing list of awards for the book Selling Change, including the IPPY Gold Medal, naming it the best business book of 2010, the USA Book News Best Books 2010 award for Best Sales Book, and awards from Indie Excellence Awards and Next Generation Indie Book Awards. 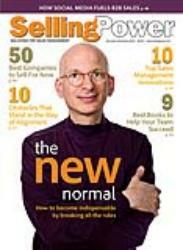 Selling Power Magazine Nov-Dec Issue, "Best Books to Help Your Team Succeed in 2011"
Selling Power magazine has selected Selling Change, 101+ Secrets for Growing Sales by Leading Change by Brett Clay as one of the “Best Books to Help Your Team Succeed in 2011,” which will appear in the November/December issue of Selling Power.